Chicago four-piece Pet Lions are back with a "Lightning Bolt" for their first release since last year's debut full-length Houses. The new single picks up right where the album left off, featuring a lush, poppy sound that somehow manages to sound dreamy and energetic at the same time. 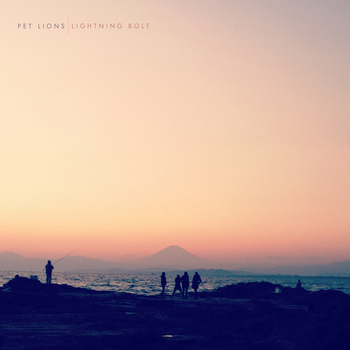 Just take a look at the single's artwork and you'll get a sense of the kind of place "Lightning Bolt" might take you. Then listen to the song and go there. 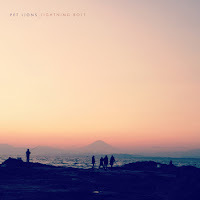 Pet Lions are offering the single via Bandcamp as a "name your price" download--a very welcome treat while they continue to write and record material for their sophomore album. You can also hear it live when the band plays the Crush in Old Town festival on Saturday, September 1st.